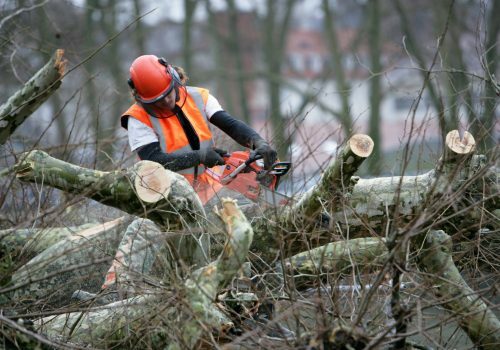 Elite Trees has the capability to do any size of hedge on private and commercial properties. 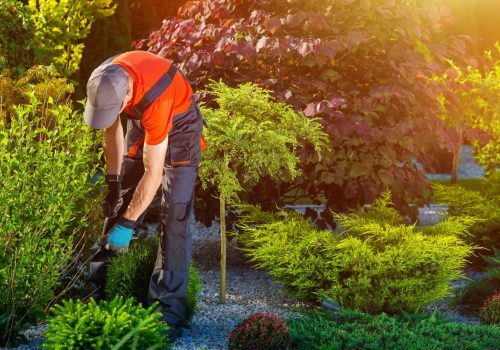 Our qualified arborists will not only do an excellent job on your trees but they also have a keen eye for straight lines when it comes to hedges. 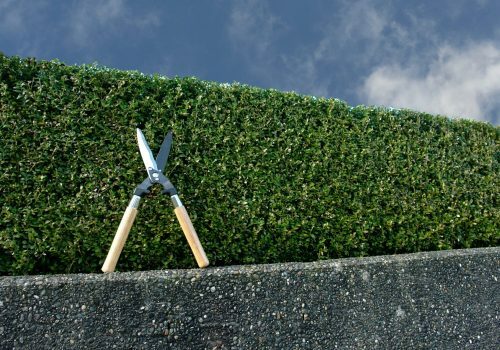 If your hedge has grown out of shape our team will have it all squared up and tidy in no time at all. 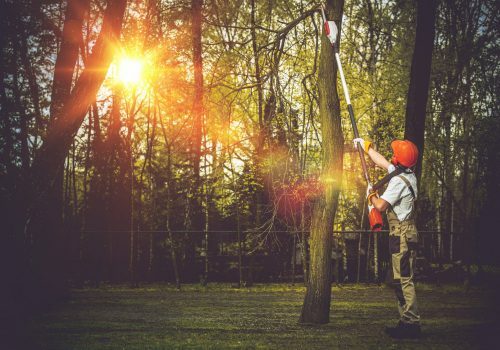 Our qualified arborists are able to utilise a range of equipment from pole mounted hedge trimmers to Elevated Work Platforms (EWP) of all sizes. Tree ladders are also used where EWP access may not possible. 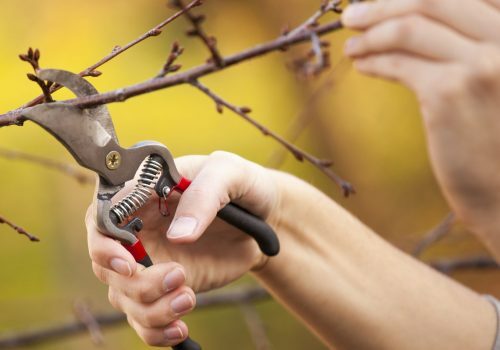 Elite Trees can schedule your hedge for regular maintenance if you prefer and send you a predetermined cyclic reminder to have your hedge trimmed. Managing director of Elite Trees Chris Latimer has over 15 years of experience, both in forestry and the arboriculture industry. Chris is originally from Geraldine where there are plenty of native bush nearby and where the hills are covered in pine forests. This is where the love for trees came from and saw Chris start his career within the forestry industry. After 5 years working in the forests of Geraldine, Chris moved his career to Christchurch and entered into the arboriculture industry. 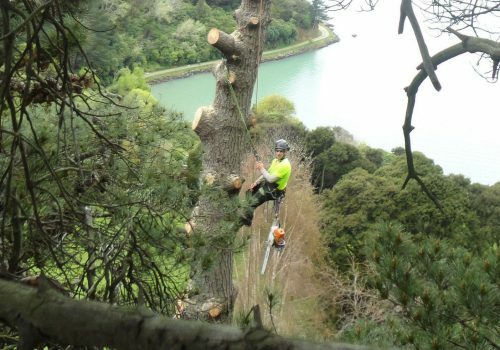 Chris has spent over 10 years working for a residential tree company within Christchurch with the last 4 years managing a team of up to 12 arborists. Through Chris’ vast experience and skills gained as an experienced tree climber Chris has been part of both regional and national climbing competitions with his expertise recognised Chris now participates as a judge for regional competitions. Chris joined forces with James Emery and together Elite Tree’s was born. 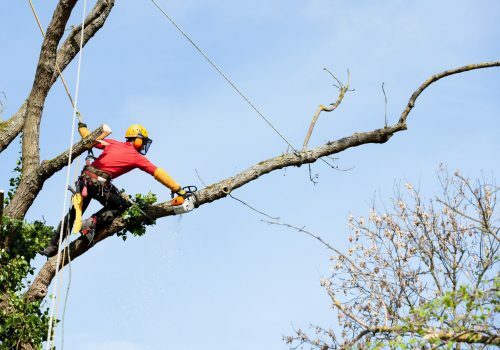 James brings a wealth of knowledge and experience as a successful business owner and recognises the potential Elite Tree’s has to be an extraordinary business offering a first class tree service within Christchurch. We provide tree topping services. We service any size hedge. 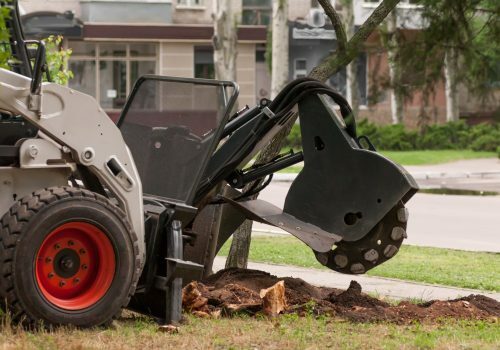 We provide tree removal services. Consultancy & tree health assessments. Selection advice and help with planting.